No technical knowledge needed. Suitable for beginner and advanced users. 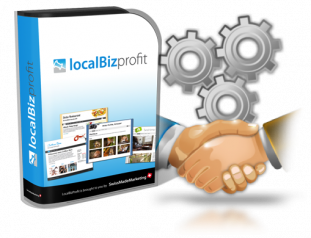 Start your profitable online business today - with LocalBizProfit! 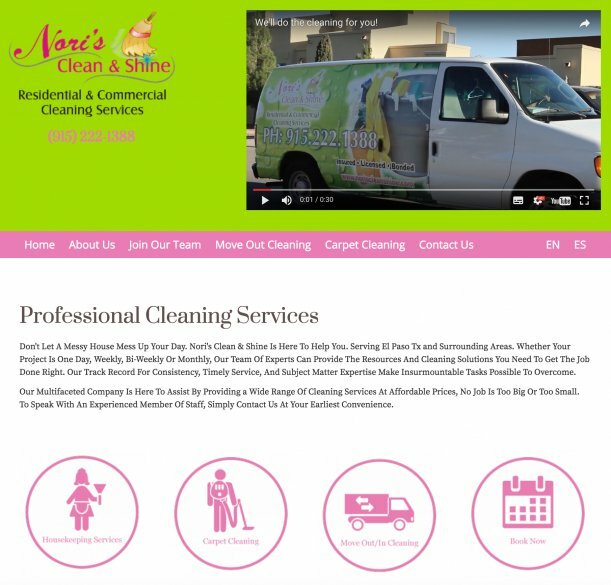 With LocalBizProfit you can create professional websites for local businesses, instantly and without technical knowledge. 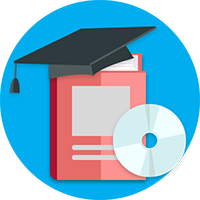 In addition, you will receive comprehensive video training and many swipe files (presentations, brochures, emails, lists, ...) so that you can implement this simple, proven business model immediately. You get all the materials you need to win customers - Just copy our questionnaires, email templates, contract, etc. 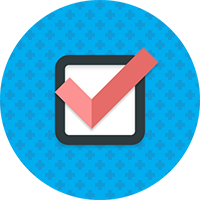 Email Swipes - send these emails to potential clients and stand out from the crowd. Get their attention with these emails written by a seasoned copywriter. Video Sales Letter Slides - record your very own video explaining the benefits of having a marketing-focused and reliable website in today's ecommerce. Your potential clients will understand just how important it is to work with you as soon as possible. 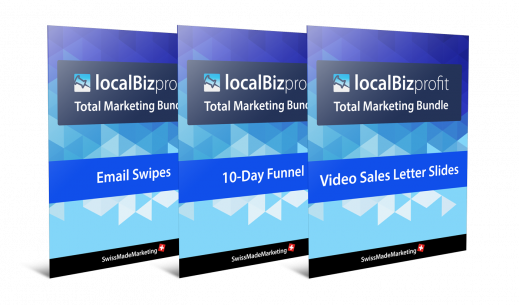 10-Day Funnel - set up as a manual or automated funnel (if you use an email marketing software). These email are designed to overcome different objections of potential clients by trying to talk to different archetypes of people. 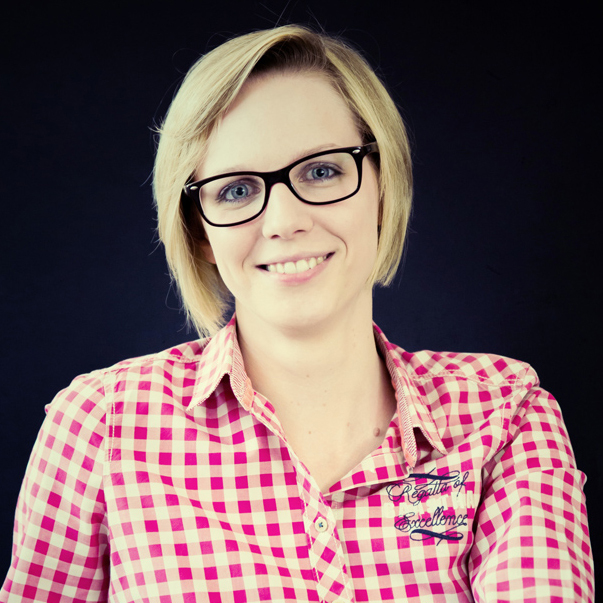 We've tested the LocalBizProfit model for several months now - and I can say: it works! A clear concept with the matching software solution. As the inCMS Editor is really easy to use for anyone, we've seen a huge benefit in sites we create for our own customers. This advantage has simplified our business processes and has allowed us to win more customers. Almost everyone can put this business model into action as the potential - especially in the local websites niche - is enormous. With that my statement is: I can fully recommend LocalBizProfit for users who want to build a long-term and stable online business. You'd like to see a "real life" example? Data is stored in an EU computing center. Websites are distributed in Amazon CloudFront Network globally (over 30 data centers worldwide). This means: Maximum performance for all your websites! Does LocalBizProfit include hosting costs? Yes. LocalBizProfit includes all hosting and Amazon CloudFront costs. No additional costs for you. I already have a domain. Can I use it with LocalBizProfit? Yes. You can either leave the domain with your existing domain provider (e.g. Namecheap) and adjust the settings. Or you can transfer the domain to us. There’s a tutorial video for both options. I don’t have a domain yet. Can I buy it within LocalBizProfit? Yes. You can buy a new domain directly within LocalBizProfit (easiest solution). You can also buy domains with any other domain provider and link them to your LocalBizProfit websites. There’s a tutorial video for both options. What happens to my clients’ websites if I cancel my LocalBizProfit subscription? No worries! Our support team can convert any website into a standalone inCMS subscription ($147 per year per website). This means: Your customers can continue using their websites even if you do not have a LocalBizProfit subscription anymore. We do that for you! We take care of regular backups and updates (new features). Take a look at our blog and check out how many features we regularly launch. Yes. With LocalBizProfit Pro or Agency you can set up a user login for your customer. No. 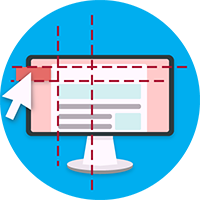 Even though you’re starting off with a template (which saves you loads of time because you don’t have to start on an empty page), you’re going to adapt its content to the local company you’re creating the website for. You change the headline, the slogan, the address, the opening times. You also change the description of the company’s services and team. You’re probably going to have a look at a brochure the company has already got and you’re going to adapt it from that brochure. At the end of the day, every website will be unique.